Almost two millennia separates the earliest monks from modern secular Westerners today – and yet the two groups have more in common than you might think. Source: ABC News. For one thing, monks had plenty of experience of distraction and inattention – even though, unlike us, they couldn’t blame their unquiet habits of mind on their social media addiction, or tendency to binge-watch TV shows on streaming services. As it turns out, it wasn’t uncommon for monks to try and find preoccupations instead of their spiritual calling, even though they’d knowingly signed up to a life of contemplation, prayer and service to God. 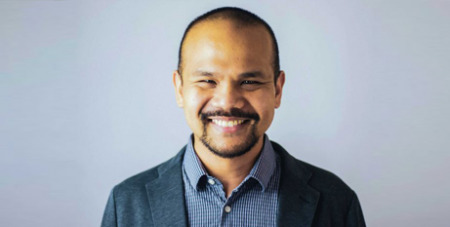 That’s the contention, at least, of Matthew John Paul Tan, a Catholic author, blogger and adjunct senior lecturer at the University of Notre Dame Australia. Dr Tan says the monk-ish tendency to distraction is what unites the ascetics of old with people today, regardless of how they feel about God. But it wasn’t until Dr Tan started digging into the writings of the early Church fathers – religious ascetics living in Egypt around the third and fourth centuries – that he found an acute diagnosis of the chronic inattention that afflicts the average 21st century individual.